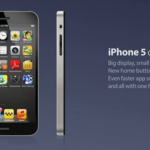 The popular app Flipboard made its way to the iPhone after making its debut as an iPad app only. The latest iPhone app is an easy way for you to ‘flip’ through the latest stories from your social networks. 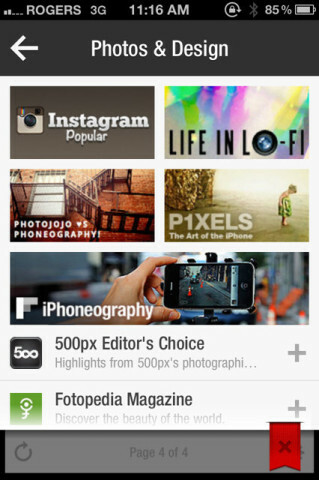 Flipboard recently announced a new addition to its app, a section dedicated to the art of ‘iPhoneography’. With more and more people bypassing point and shoot cameras in favour of their iPhone cameras for taking pictures (just look at the popularity of iPhone cameras on Flickr), it’s only fitting to have a focus on the power of iPhone photography. 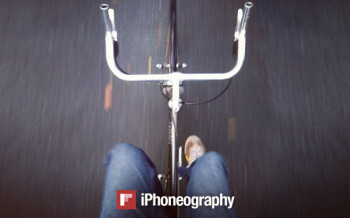 iPhoneography is everywhere these days — and looks particularly beautiful on Flipboard. Tap on the red ribbon for a selection of blogs and photos showcasing this new medium in all its forms, from Instagram’s most popular photos to P1xels at an Exhibition’s treatment as a true art form. (Read our interview with P1xels’s Knox Bronson for more about what makes a great iPhone photo, the best apps to use, and the art world’s response to all this.) We’ve also got a new iPhonegraphy section, which combines many of the medium’s authoritative sources in one magazine. Tap the badge below to browse it, and add it to your Flipboard for future reference. To get to this section from your iPhone, go to ‘More’, then tap on ‘Photo and Design’. Here you will see featured images from sources like 500px and Instagram, along with other relevant articles from iPhone-related photography sources. Let me know if you like this new addition to Flipboard!